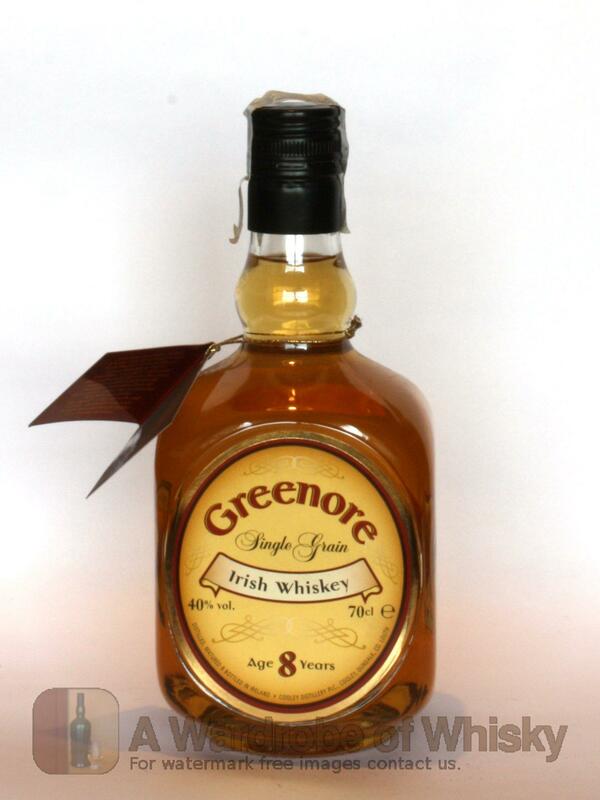 Greenore Single Grain is a truly unique whiskey as it is the only expression of Irish Single Grain whiskey in the world. Single Grain whiskeys are very rare as most grain whiskey is normally mixed with Malt whiskeys to make Blended whiskey. 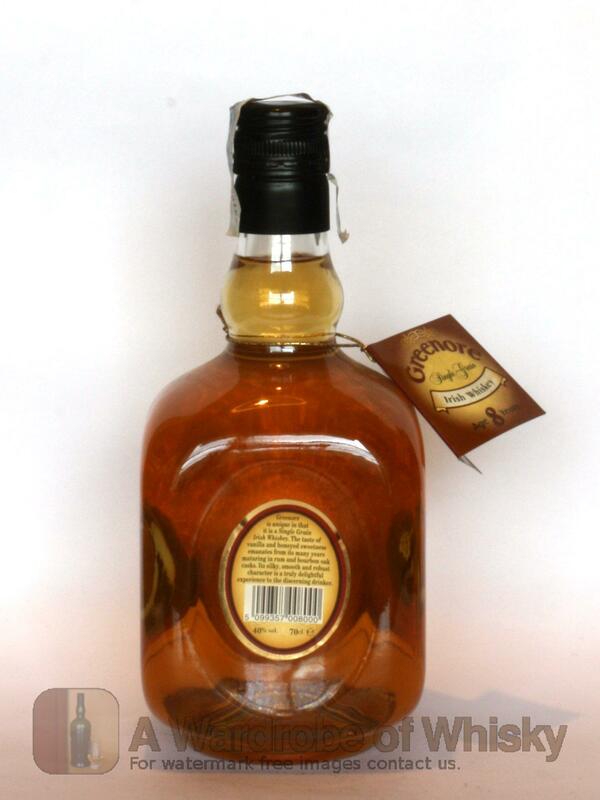 Grain whiskey is made from maize/corn and provides a lot of the smoothness people associate with Irish whiskey. Greenore Single Grain is a truly unique whiskey as it is the only expression of Irish Single Grain whiskey in the world. Taste (87): light, smooth. honey, citrus, wood, pepper, spices, mango, papaya, vanilla, corn. These bottles have been chosen over others because their nose, taste and finish are more similar to Greenore 8 year than the rest. Go to Whisky-o-matic page to fine tuning other settings.